Welcome... to Blogtobia. : SNOOP DOGG: If you're BAKED and you know it… say WHAT! 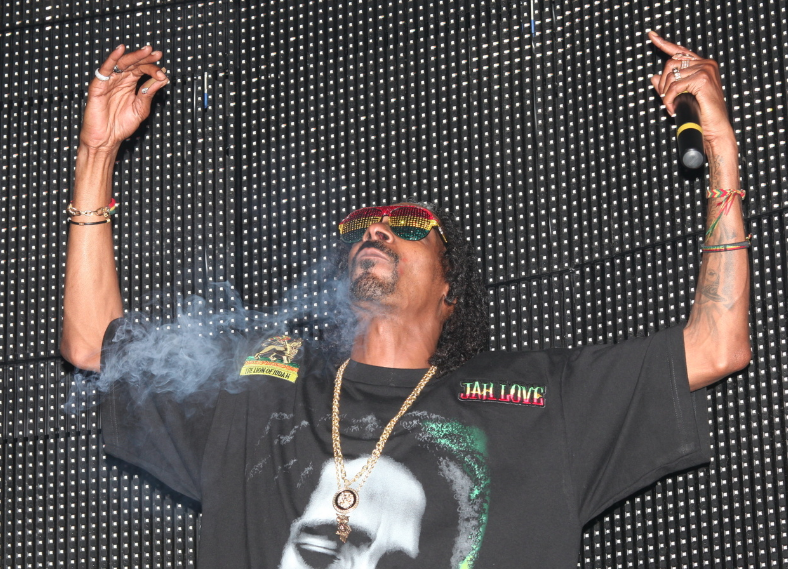 SNOOP DOGG: If you're BAKED and you know it… say WHAT! When will Dr. Dre release DETOX and whatnot?